The flowers are blooming, it’s (finally) getting warm and it’s a perfect time for a fresh start! 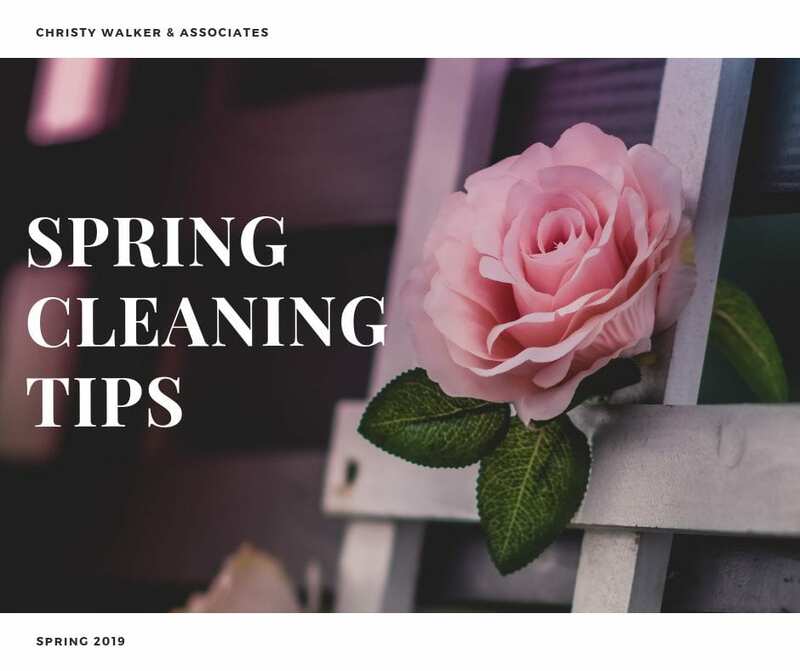 Follow these quick spring cleaning tips & your home will feel fresh in no time. Clean or replace your air filters! A dirty filter can slow your air flow and cause the system to use more energy. If you find yourself getting sick often or suffering from allergies, think about buying a HEPA filter. HEPA filters capture allergens and bacteria making your air fresh and healthy. Declutter your closets! It’s a perfect time to get rid of some clothing items that you no longer use on a regular basis. This task may seem daunting but if you take it one collection at a time it will become easier. Think about how much easier it would be to choose which boots to get rid of, if you’re looking at all of your boots at once. Organize your bathrooms! Try starting with your medicine cabinet. Check your products for expiration dates & toss any medication, skincare products or makeup that is outdated. Then, move onto organizing any drawers and/or cabinets. Remove everything and sort items into “keep” & “toss” piles. Remember to store the items you use most in the most convenient locations. Tidy up your bedrooms! Before tackling this task be sure to make your bed. It’s a simple way jumpstart your organizing! Next, move on to the tops of your dressers, nightstands and desks. Do a quick scan and decide what should stay and set the rest aside in “put away” or “give away” piles. Then, do a more detailed decluttering of each of your drawers. Give back to the community! Once you have decluttered your home be sure to donate your unused products and lightly worn clothing items to a good cause.